Karnataka has at least 34,000 temples that come under the muzarai department. BENGALURU: With most of the temples coming under the Muzrai department in bad shape, Muzarai Minister Rajashekar Basavaraj Patil has come up with a bright idea to raise funds -- asking for a share of legislators’ funds for temples coming under their jurisdiction. He will be writing to all MLAs in this regard. Karnataka has at least 34,000 temples that come under the muzarai department. Of these, 175 temples are Class A (whose annual revenue is above Rs 25 lakh), 158 are Class B (annual income between Rs 5 lakh and Rs 25 lakh) and the remaining are Class C temples (annual income less than Rs 5 lakh). Class C temples are not in good condition. Priests in these temples do not even able get their payment. Some of these do not have proper basic amenities, like roads, water and toilets, so tourists too don’t prefer these temples. 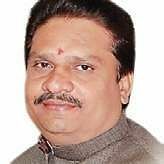 Minister Patil told TNIE that they had got Rs 56 crore for the development of temples and other religious events, which is divided among the state’s 224 MLAs. 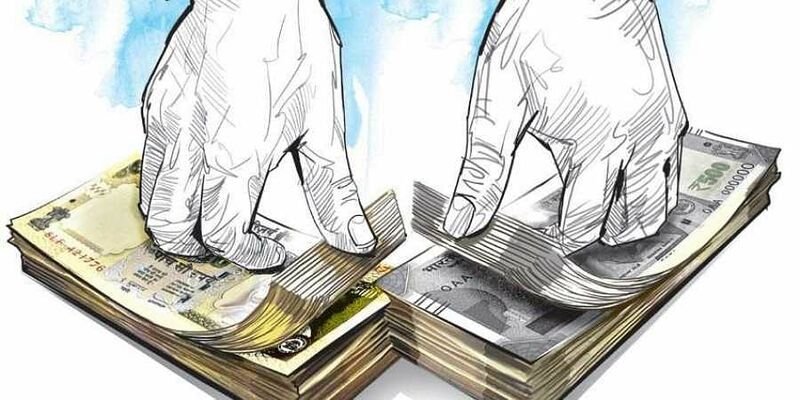 “This amount comes to just Rs 20 lakh per MLA, which is a small sum.